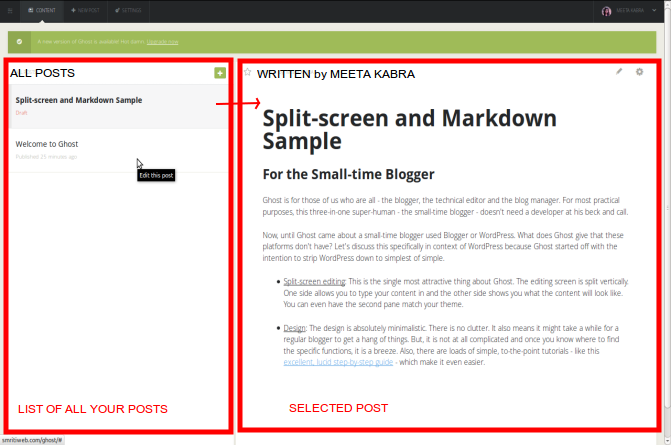 Do you want a streamlined, open source CMS for blogging that is a WordPress.org alternative? Ghost may be just the thing you’re looking for. Personally, I’m a huge WordPress fangirl, so I can’t understand why anyone would want to use anything other than WordPress. It comes with so much flexibility and ease of use, especially once you’ve crossed the learning curve. Any new CMS you use has a learning curve, including Ghost. Here are some of the things I think bloggers will like about Ghost. 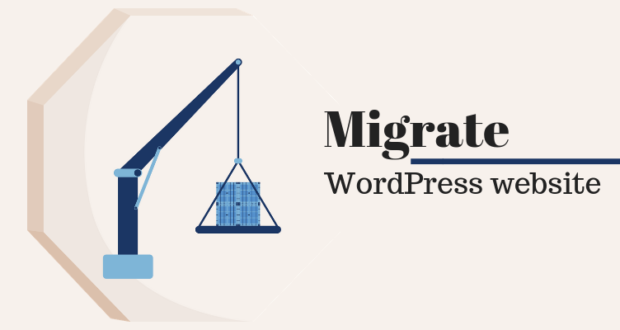 WordPress has become quite a complex CMS over the years, so I can understand why there are bunch of bloggers who want to go back to a simpler blogging interface and are willing to fund a project to make that happen. Ghost already has a dedicated community of developers working on improvements to the platform, so we should see it get better and grow with time. Ghost is an Open Source CMS. Like WordPress, you can download the source code of Ghost and install it on your own domain. It’s not exactly a 1-click install like WordPress, but once you’re done, you should be good to go. Unlike WordPress, Ghost is very minimalistic. 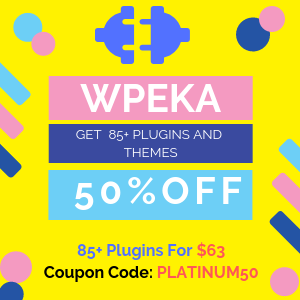 It comes with some markdown you can use for inserting links and formatting your posts, but it does not have the WYSIWYG editor that WordPress has. However, plain old HTML works in Ghost, so you can use that if you want. If all you want to do is write and not have to fool around with plugins, updates and such, Ghost might be the perfect blogging platform for you. Like WordPress, your Ghost blog also comes with a bunch of free themes. According to the post here, ThemeForest have already opened a section for Ghost themes on their website. Also Ghost is completely responsive and works on all tablets and mobile devices. 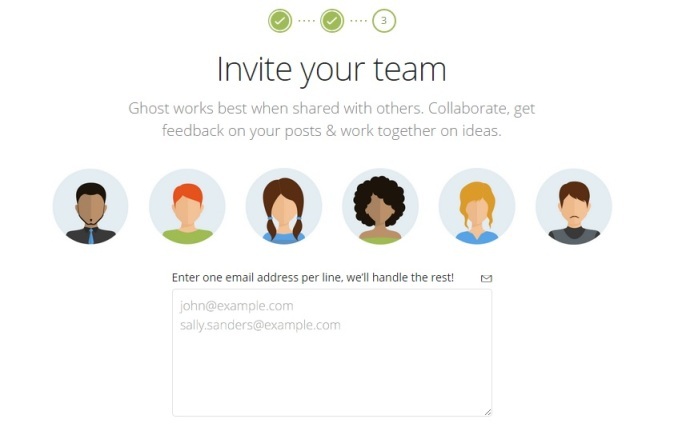 A bit like the MyBlogU community that allows collaboration between bloggers to create content, Ghost also offers some form of collaborative tools that allow you to invite a team to collaborate with you on your blog. 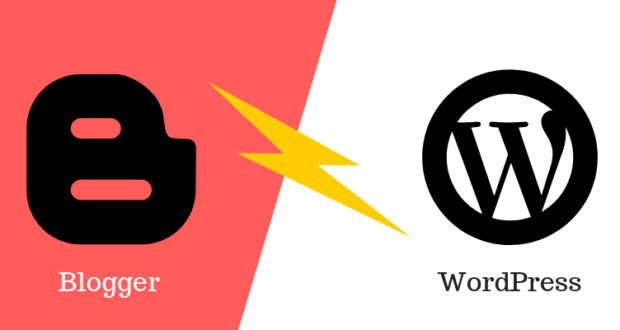 Will Ghost Be A WordPress Killer? That’s unlikely. There are too many bloggers like me, who have overcome the WordPress learning curve and love the flexibility and functionality it brings. Don’t be fooled. Just because Ghost looks minimalistic, doesn’t mean it doesn’t have a learning curve. Ghost doesn’t work on shared hosting, so it’s not exactly the easiest CMS to install for someone who just wants to start a blog. 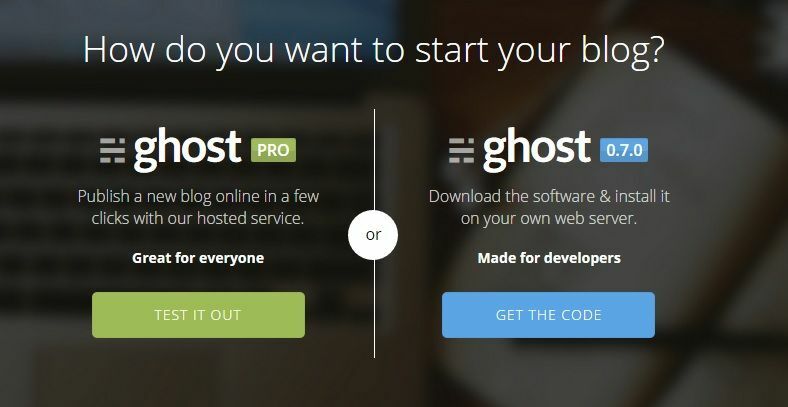 Installing Ghost on a self-hosted platform isn’t as easy as WordPress’s 1-click install. Ghost doesn’t yet include comment functionality, so the joy of having readers give you feedback on your post is lost. 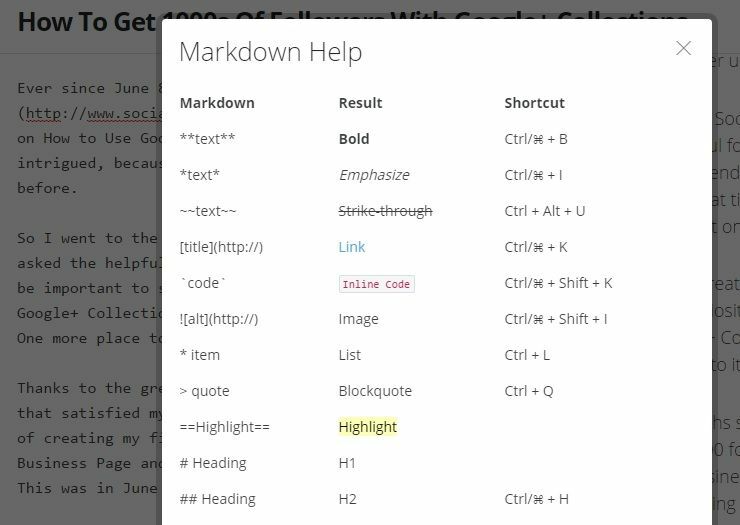 Besides no matter how hard I tried, I can’t wrap my head around using Ghost’s markdown. Being so used to the ease of WordPress’s WYSIWYG editor, it’s like a throwback to the forums of the ‘90s. Unlike the free blogs you can start at WordPress.com, Ghost is not really a free WordPress.com alternative. 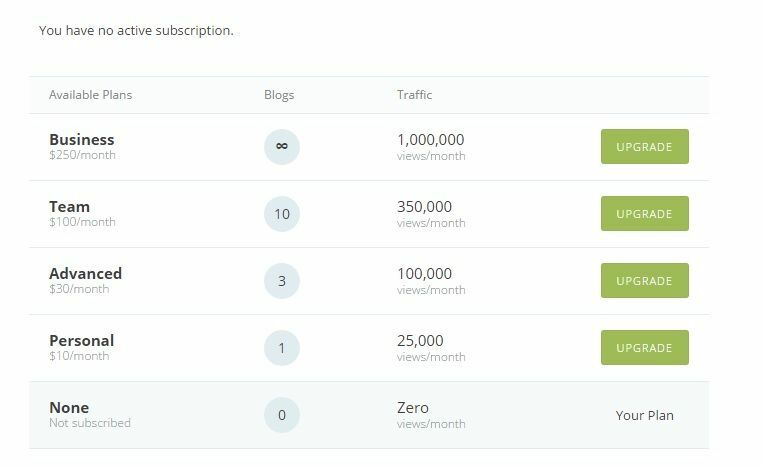 You have to use a custom domain for your blog and upgrade to a personal plan (minimum $10/month) to get any views on your blog. 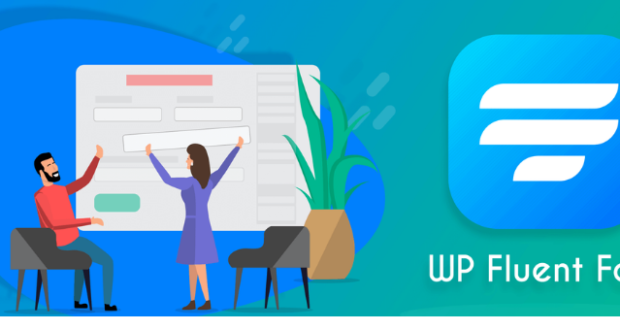 But, competition from WordPress alternatives is always welcome, because it urges WordPress developers to take into consideration the fact that bloggers might want something simpler as a publishing option, which has already led to improvements in the latest versions of WordPress. It’s not as if Ghost is a WordPress.org alternative. It has its own place in the blogging ecosystem. 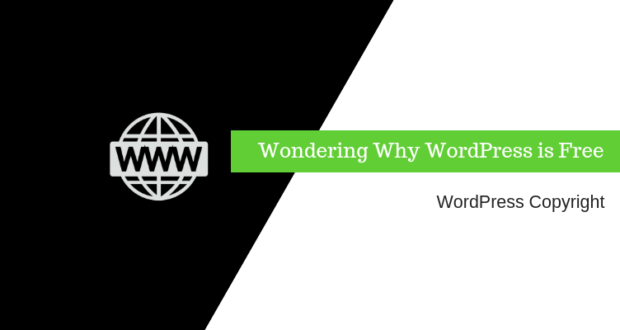 WordPress is not just a blogging CMS. 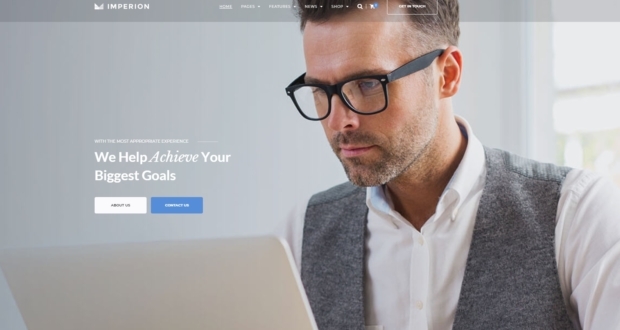 It can help you create and manage entire websites or even social networks. As Nathan B. Weller notes, “just 6% of the WordPress users surveyed use WordPress for blogging alone – whereas Ghost, again, does nothing else.” If you want to upgrade your blog to add on an ecommerce store or a website for your services, you can’t do that with Ghost. 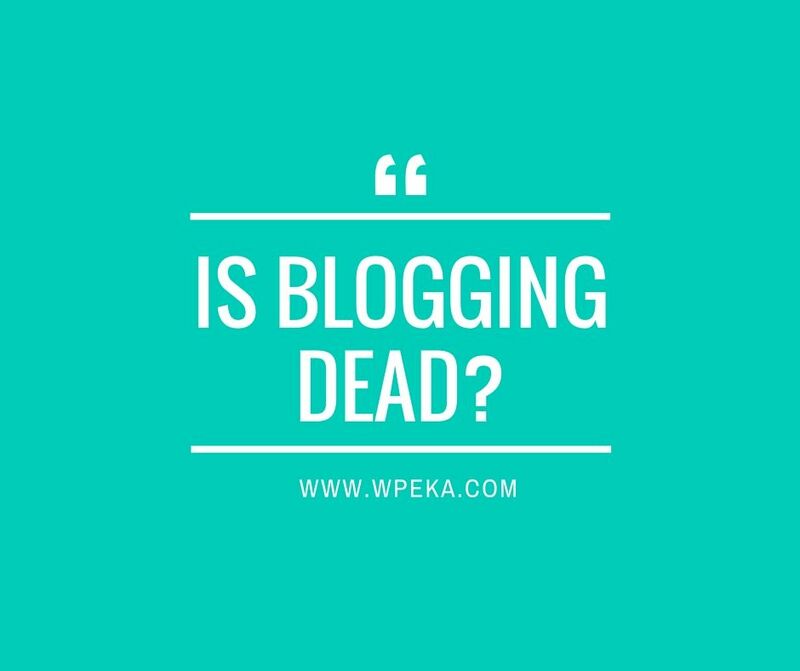 If all you want to do is start a blog, besides Ghost, there are lots of other alternatives to WordPress such as Blogger, Medium, Ideapod and even LinkedIn’s Publishing option. Each of these have their own benefits and community. 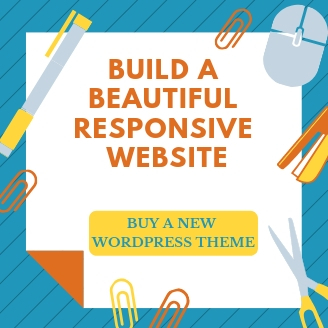 However, if you want a fully functional, flexible CMS that will allow you to upgrade a successful blog to a website, social network or ecommerce store in the future, then WordPress is your best bet. 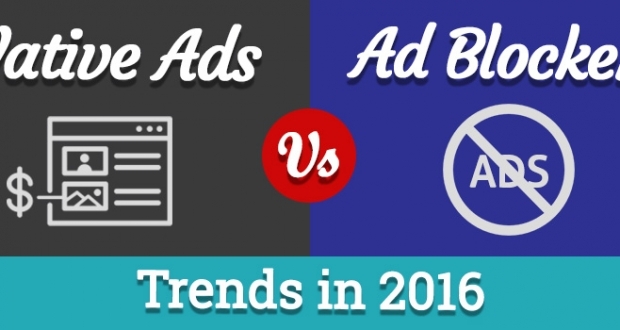 When you finally decide that you want to monetize your blog, it matters a lot which CMS you use. 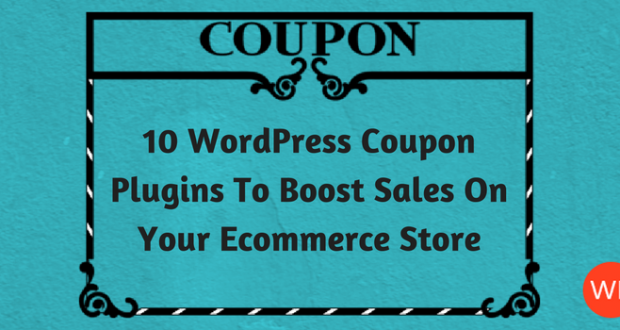 WordPress has a number of plugins that make it very easy to use a number of monetization options on your blog. As far as I know, Ghost offers no such options as yet. Is it really a WordPress.org alternative? While Ghost might seem like a good option for bloggers who prefer minimalism, WordPress has everything you need to start a blog and grow a community. As a blogger for whom the community building part is very important, WordPress is, by far, the best option for me. 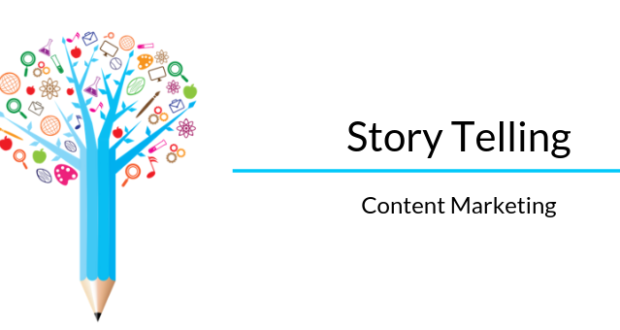 From adding comments, to any number of plugins you can use to get more search rankings, social shares and traffic, you need to give your new blog the best chance of success in a crowded world of content overload. That’s something Ghost does not offer, as yet. So, Ghost can be treated as a WordPress.org alternative but it has a long way to go.